There is an interesting rumor that iPhone 9 is already in the 'pot' and cooking seriously. Below are things that will make it unique from others or a bit like them and yes, the prise is one of them. - The iPhone 9 will have a screen that is more vibrant and colorful than the iPhone 7’s. 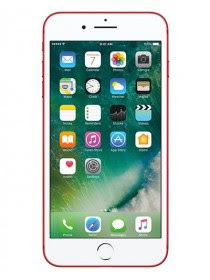 - The iPhone 9 as well as all other coming iPhones might be equipped with OLED by Apple. - The iPhone 9 design might still look like iPhone 8. - The iPhone 9 might come with a stainless steel body, a bezel-less curved touchscreen, a Touch ID fingerprint sensor that is concealed beneath the display and vertically oriented dual rear cameras. Also, the front shooter is expected to be oriented along the phone’s center (in contrast to the iPhone 7’s off-center selfie camera), and the iPhone 8 is likely to ditch the home button for a digital, software-based alternative. 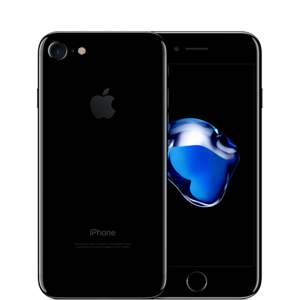 - The iPhone might be released as soon as 2018 if Apple releases the iPhone 7S, 7S Plus and 8 but if it releases only iPhone 8 next year, then iPhone 9 would likely come in 2020. - Finally, about the price - "If the iPhone 9 is priced anything like the iPhone 8, it will be expensive — analysts at Goldman Sachs estimate that the 128GB and 256GB iPhone 8 will cost $1,000 and $1,100, respectively. But it could be in line with the iPhone 7S, which is expected start at $650 for the 64GB model and $750 for 128GB — the same as the iPhone 7." In Nigeria it will be fairly #500,000 or more.